In many ancient societies life is represented by a circle or a ring. The joining of rings represents the joining of lives. That's why we exchange wedding rings. 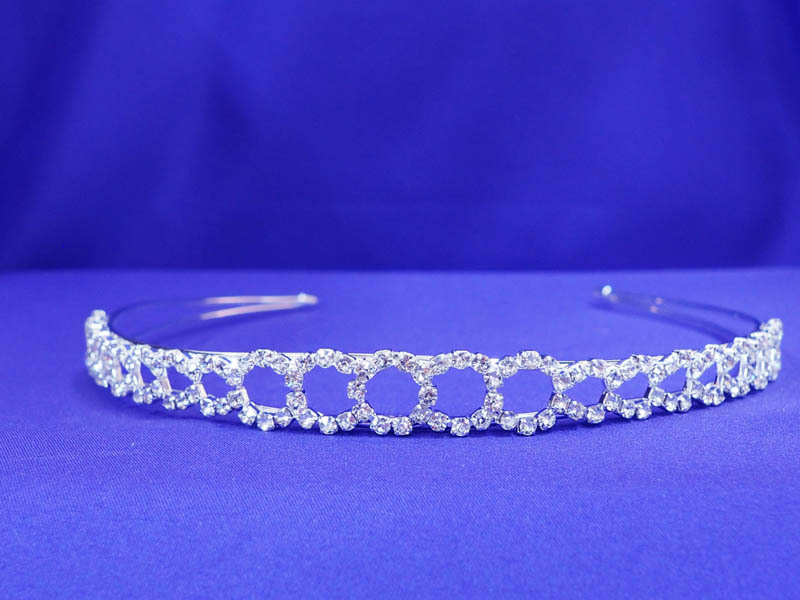 The same theme of joined rings is expressed in this lovely headband, which can also be worn as a tiara.